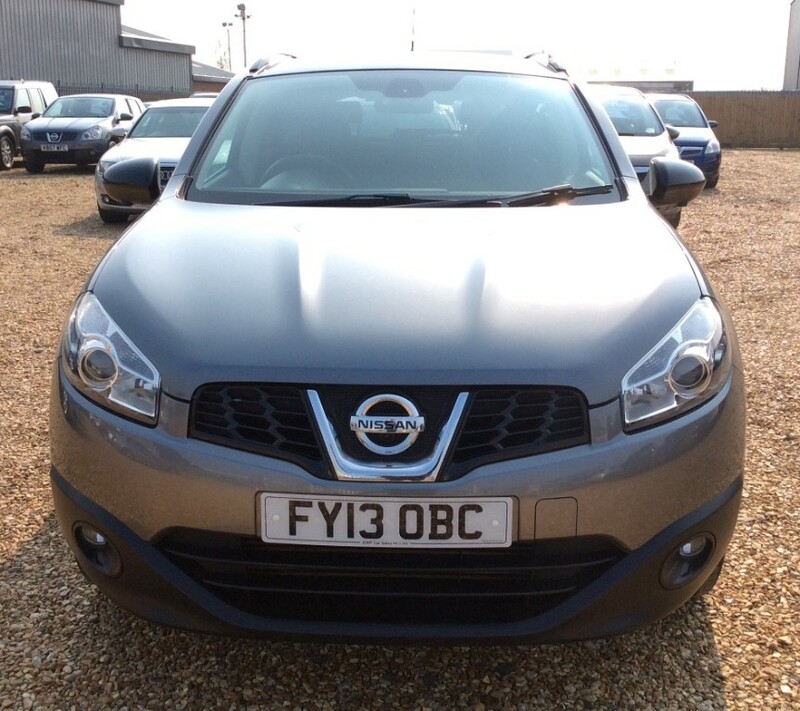 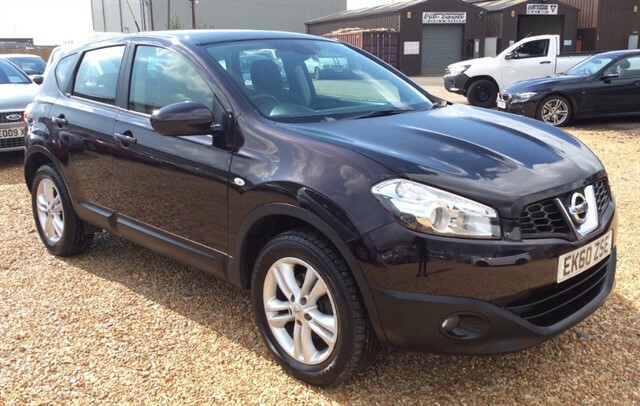 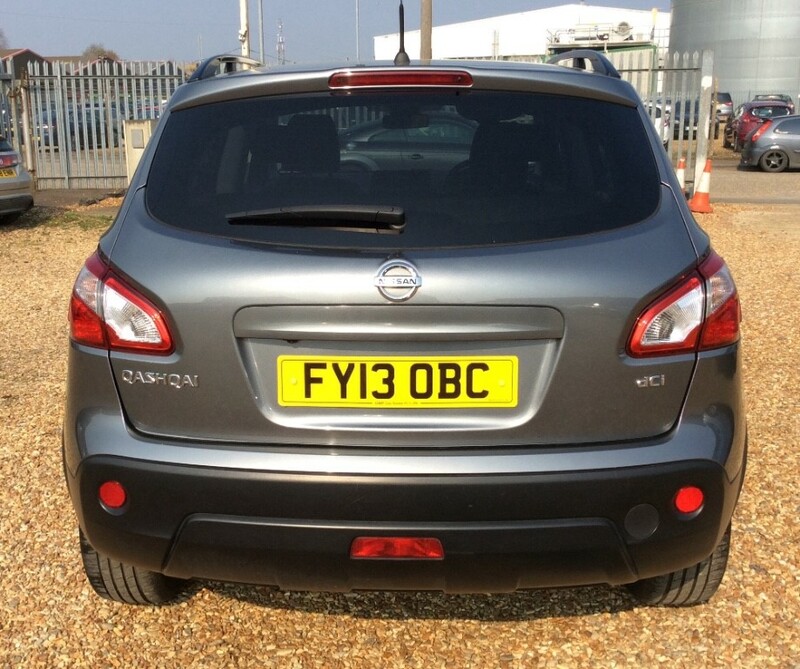 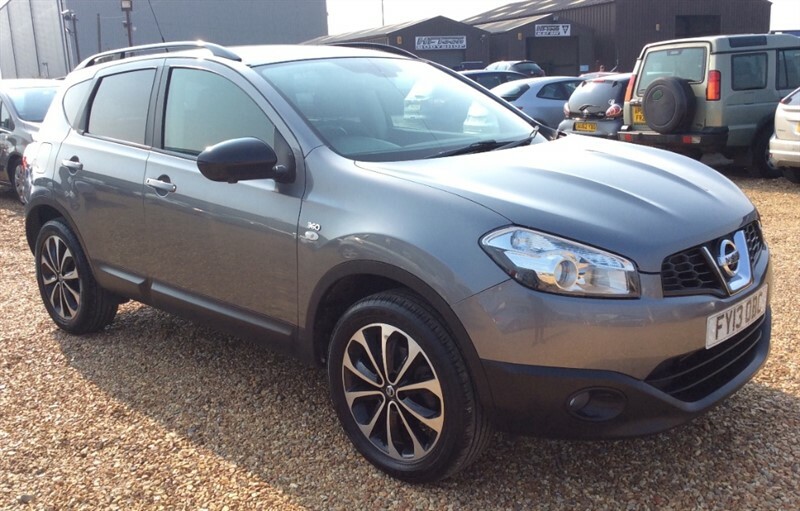 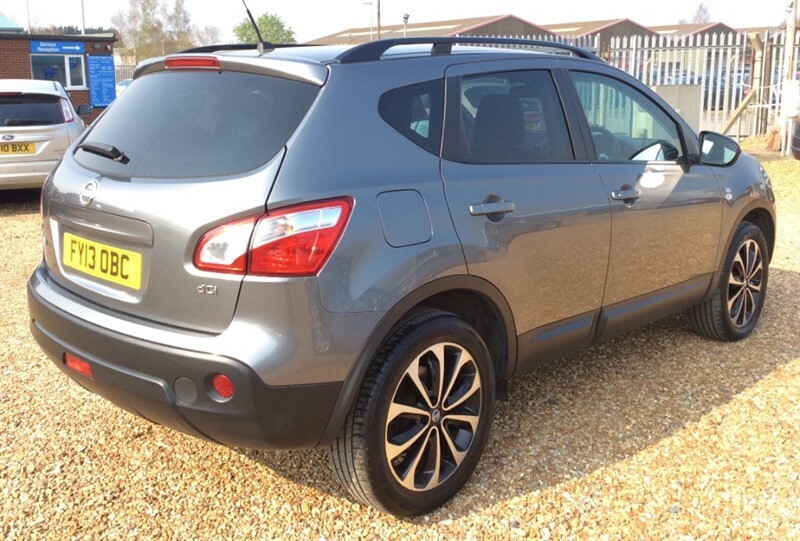 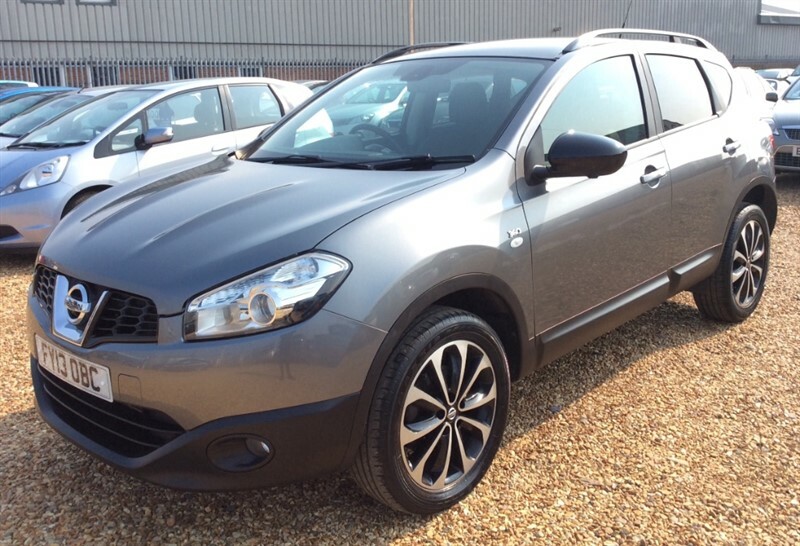 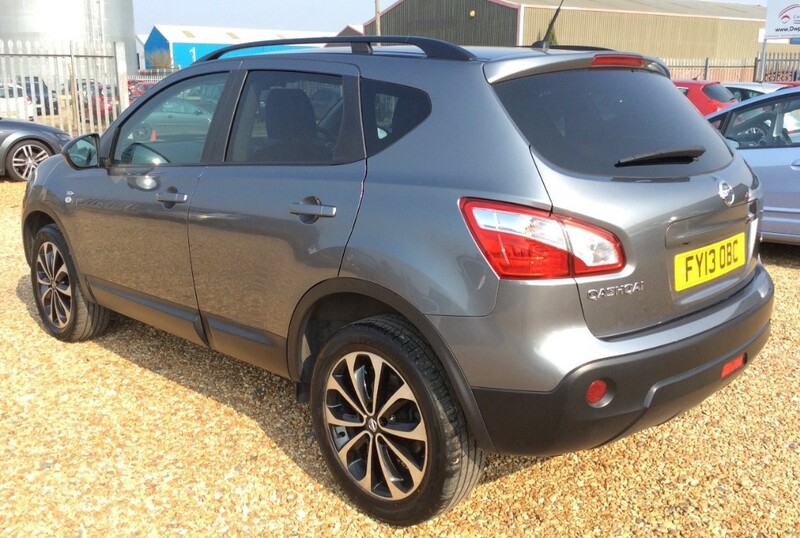 Presented in grey, this sporty Nissan Qashqai not only has a full service history but is also absolutely full of optional extras such as phone Bluetooth, reversing camera and touch screen SAT NAV! 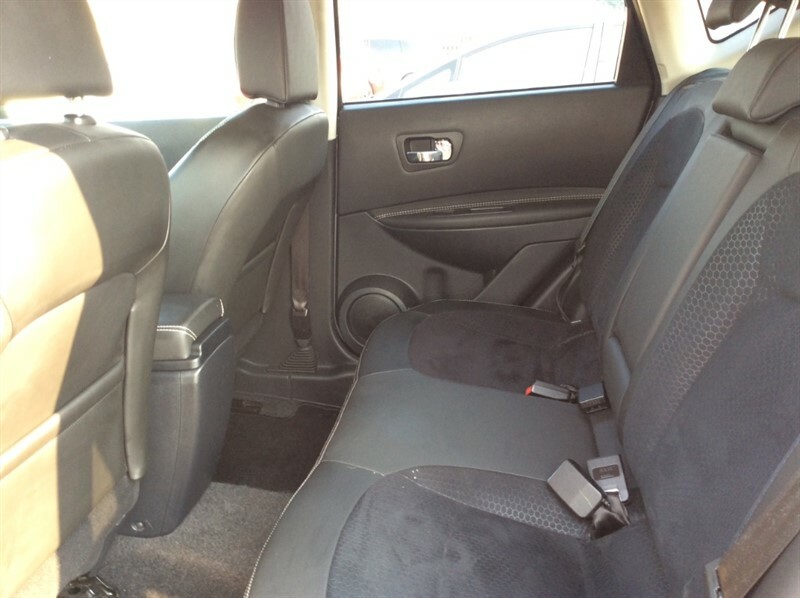 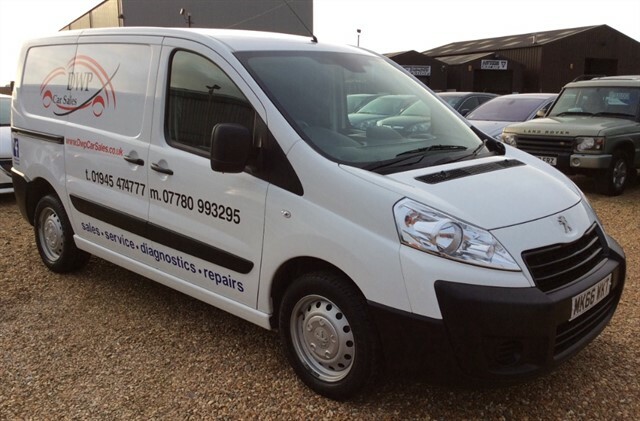 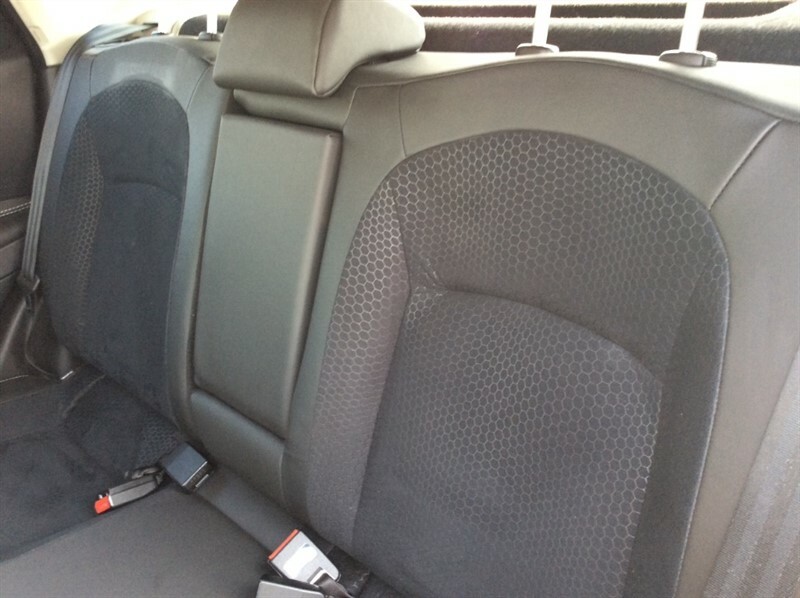 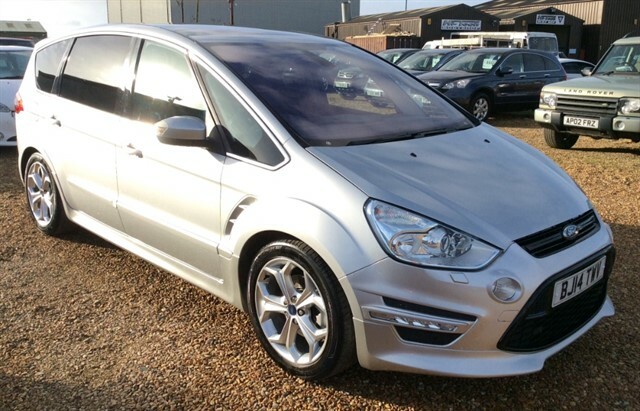 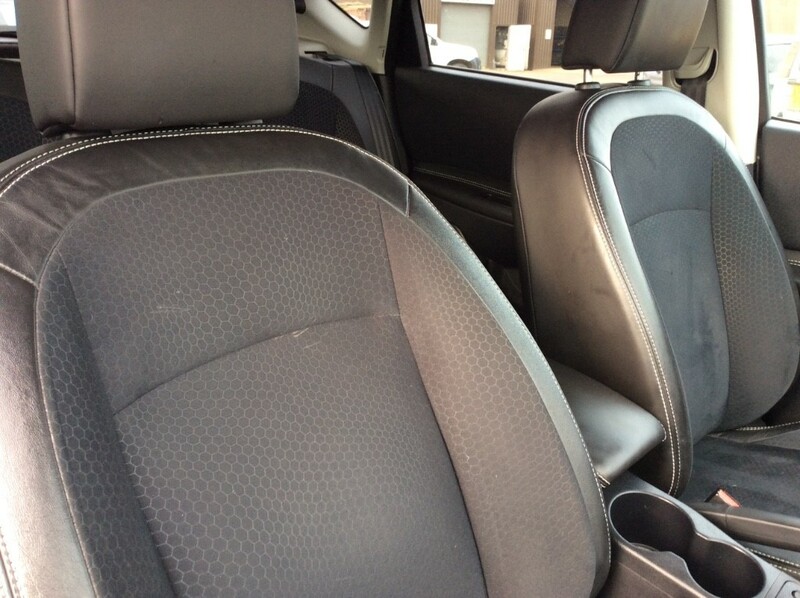 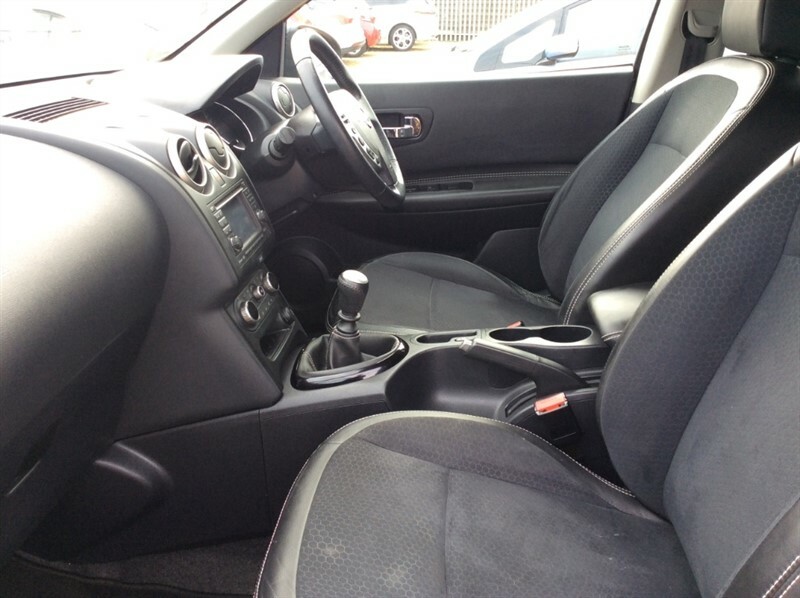 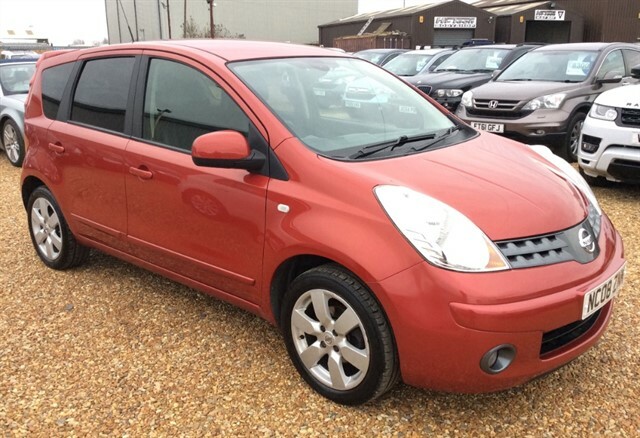 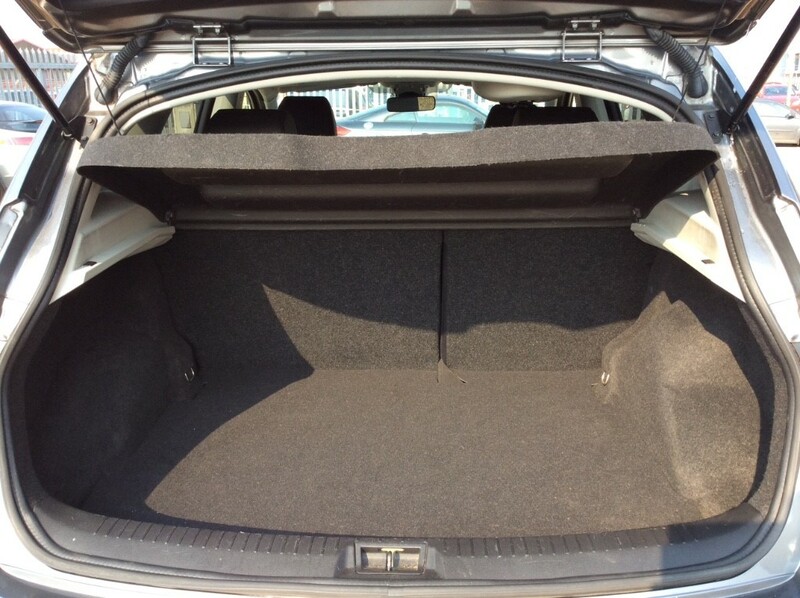 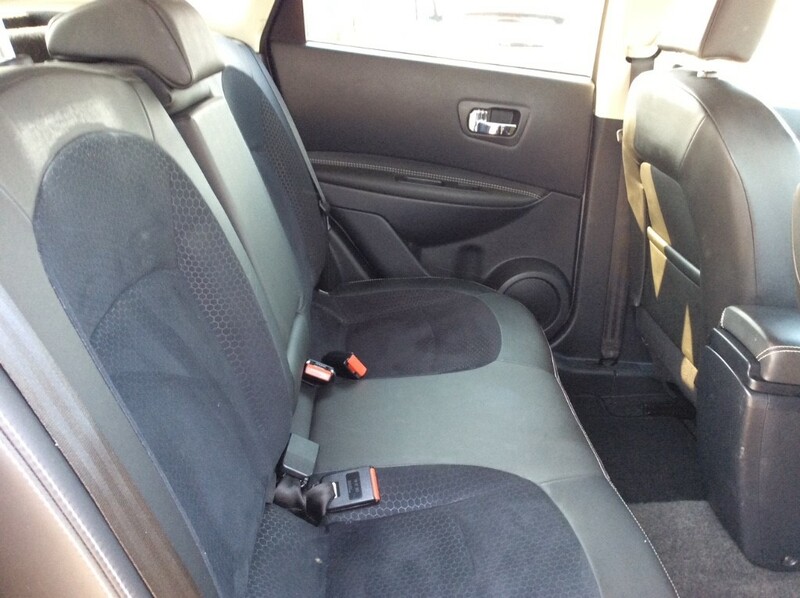 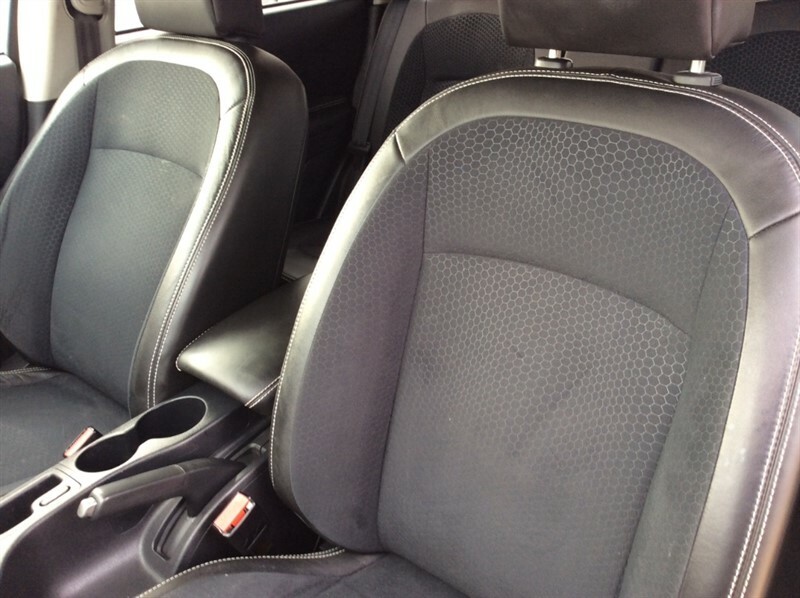 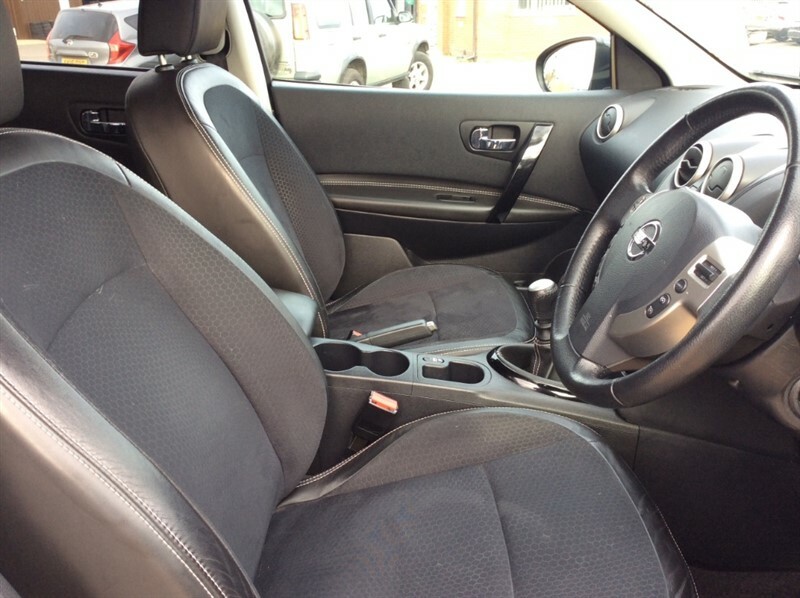 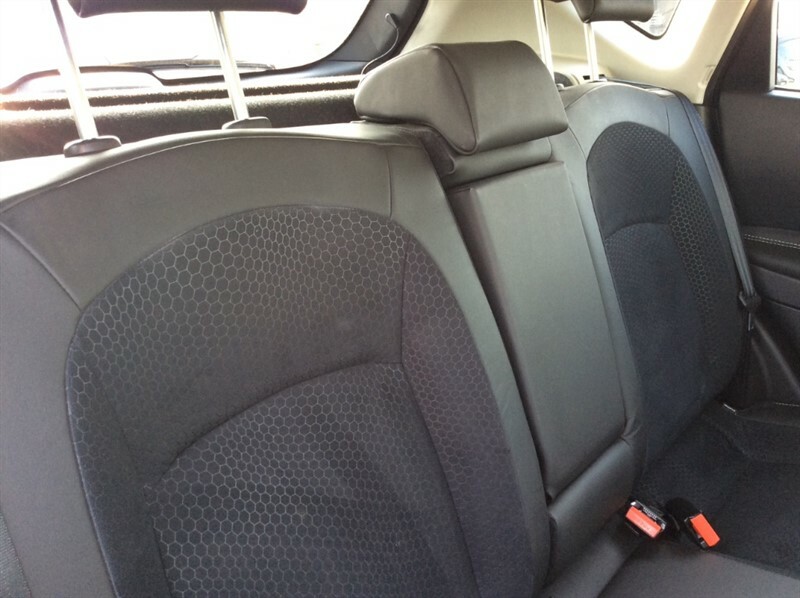 Providing good MPG and with a spacious interior and boot, this vehicle is certainly not one to miss! 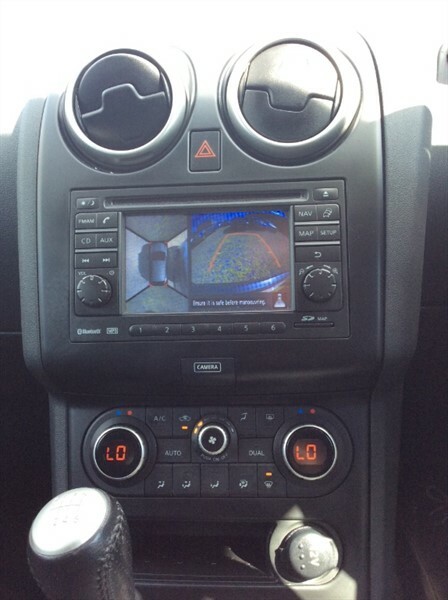 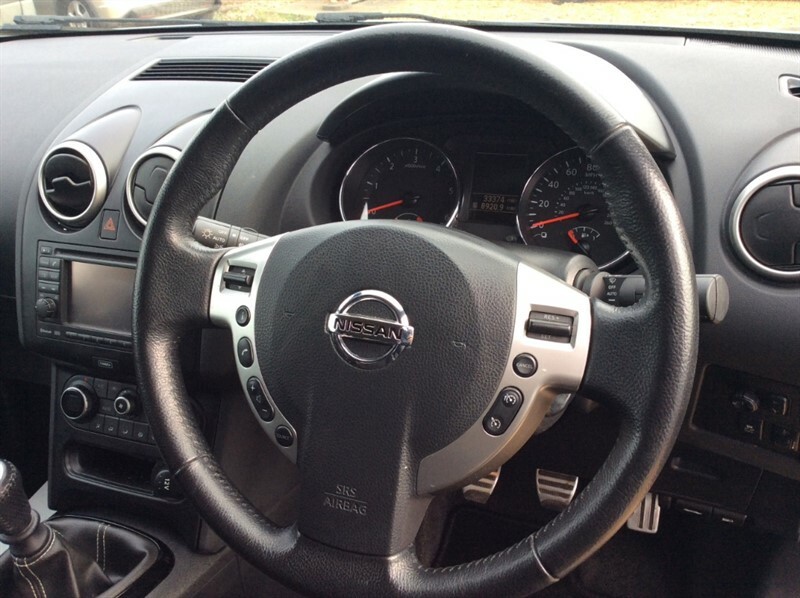 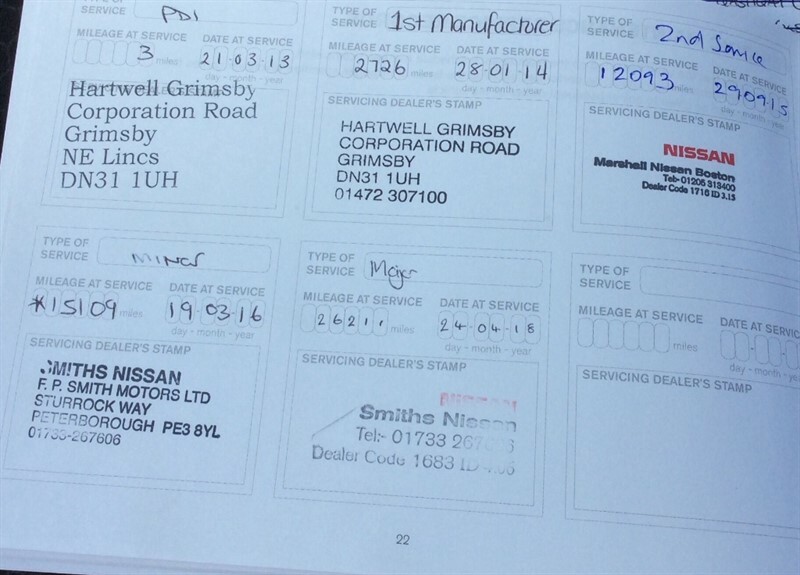 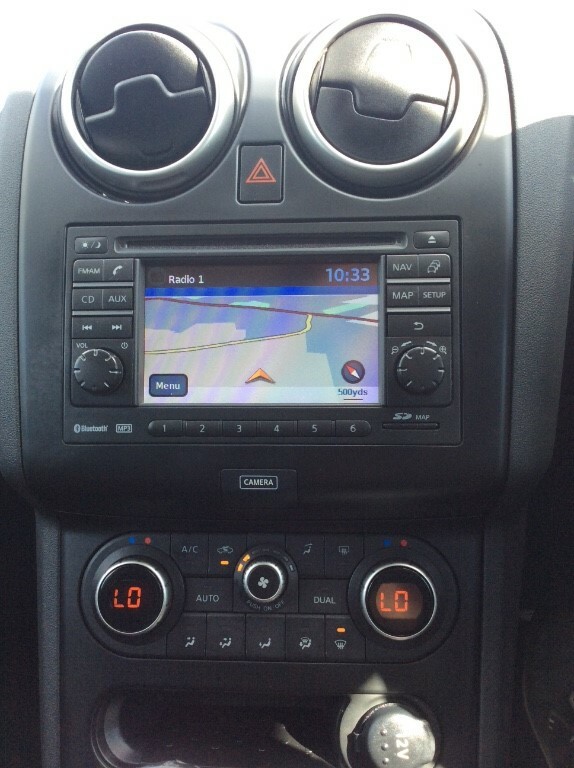 Other features include; 18" alloy wheels, fog lights, aero wiper blades, electric mirrors, electric sunroof, auto headlights, xenon headlights, auto wipers, tinted rear windows, remote control central locking, electric windows, air conditioning, climate control, cruise control, half leather interior, radio/CD, multi-functional steering wheel, height adjustable seats, PAS, ABS and Isofix.